You need solutions for your business challenges. We partner with your company to determine how you can leverage technology to solve even the most difficult business challenges. 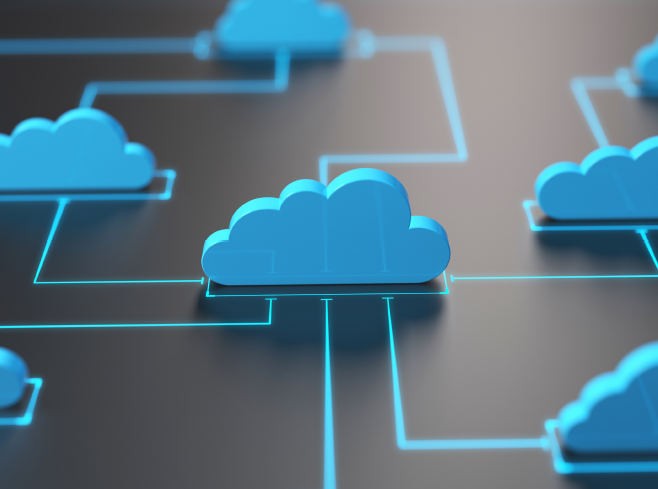 Whether that solution comes in the form of a mobile application, an on-premise desktop solution, integrating existing systems, building RESTful APIs to access existing data sources, or developing a scalable multi-tenant cloud solution – we have the experience to make your vision a reality. DiLalla Systems brings our industry experience and technology expertise to your project so you can realize your business objectives. We can drive your development project from concept to deployment or collaborate and augment the capabilities of your existing development team. Whether you need to build a propriety solution for your internal systems or publish a commercial software solution, we can help. Your business is unique, and your software solutions should be unique too – contact us today to discuss how we can help you leverage technology to solve your business challenges. An efficient manufacturing process is critical to the success of your business. System automation and efficient processes are key to maximizing the efficiency of your manufacturing business. We work with you to design and upgrade shop floor controls on your new or existing equipment. We specialize in integrating full production lines, collecting production data, batch and lot tracking, and integrating shop floor production systems with ERP and other business systems. We can design and produce electrical panels, provide PLC and HMI programming, SCADA and MES development, and provide IIOT implementation services. 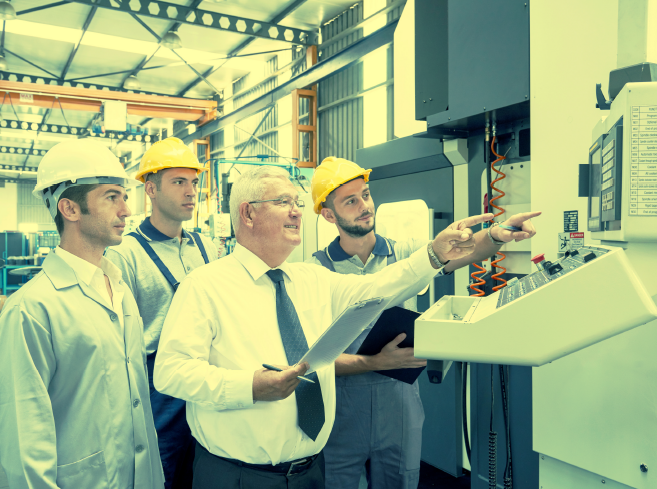 Developing an efficient manufacturing process is about continual process improvement, let us partner with you to help you automate processes and find efficiencies. Do want to eliminate production errors by sending orders directly from your business management systems/ERP to shop floor execution systems? Do you want to collect data from your shop floor equipment, so you can monitor and report on production process efficiency in real time? 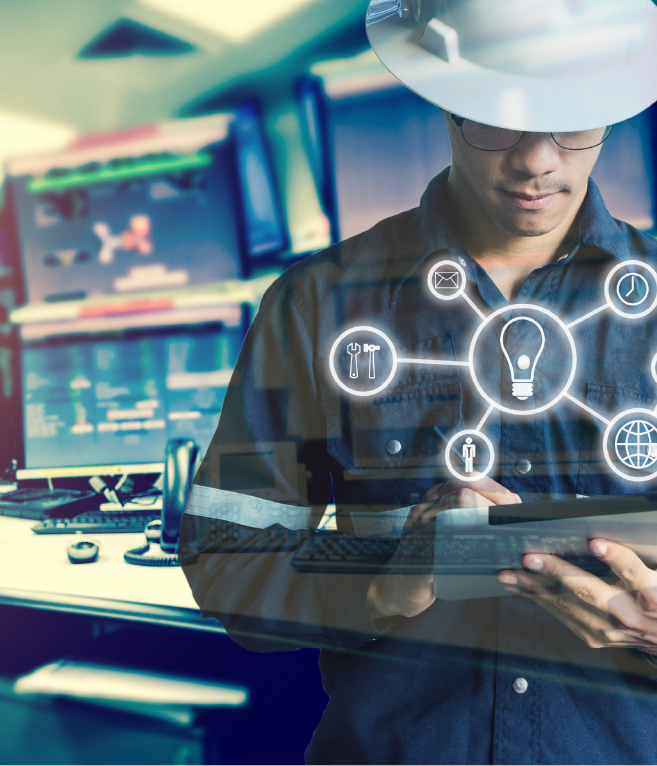 Learn more about how we can integrate your IIOT/shop floor execution systems with your business management systems and ERP. DiLalla Systems has the unique experience needed to integrate your business management and ERP systems with shop floor execution systems. Integrating these systems eliminates gaps between the business management and manufacturing processes. Work orders can flow automatically from order entry or ERP systems eliminating the inefficiency of double entry, potential rekeying errors, and ensuring the accuracy and continuity of orders from receipt to delivery. DiLalla Systems can also send data from shop floor execution systems back to business management and ERP systems. Why download weekly production data from PLCs only to generate time consuming spreadsheet reports on stale data or to discover production errors when it is too late? DiLalla Systems can integrate these systems to push production data to business management and ERP systems. This allows you to provide customers with real-time order status information and to automate billing and shipping procedures for fulfilled work orders. Our team will take real-time production data and generate score cards, dashboards, and alerts for production errors. Instead of stale reports, production and management teams can access the actionable information they need to make continuous improvements to the manufacturing process. Learn more about how we can help you eliminate gaps between business and production process and how we can help you gain real-time insight into production data. OrderKeeper is a comprehensive Furnace Management System designed to maximize the productivity of your continuous industrial furnace. OrderKeeper can replace/upgrade your existing control system, provide a management interface for existing programmable logic controller (PLC) system, or replace outdated and inefficient relay/timer-based panel systems. OrderKeeper also logs the details of every order run, making it easy to review information about specific orders or perform trend analysis for specific periods of time. Production teams and managers can gain complete visibility and easily monitor the production process using the OrderKeeper client software. 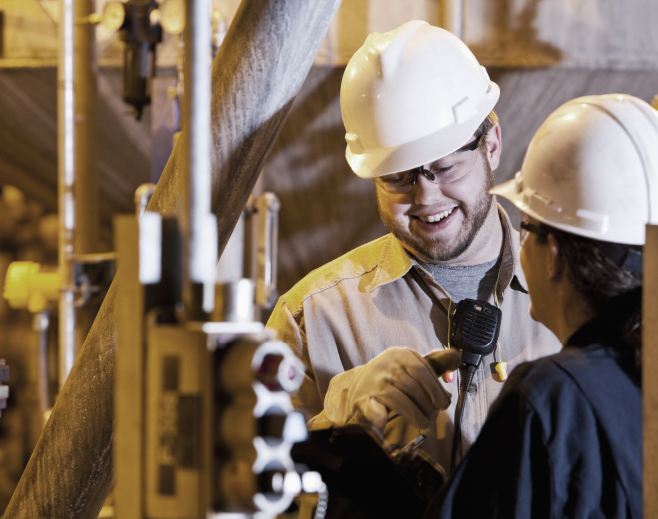 OrderKeeper users typically see a 20-30% increase in the production efficiency of their continuous industrial furnace runs after implementation. Contact DiLalla Systems today to see how we can help you increase your production of your continuous industrial furnace.